OS 6” 1913/4, additions to 48 - not mentioned but pits marked, unlabelled. 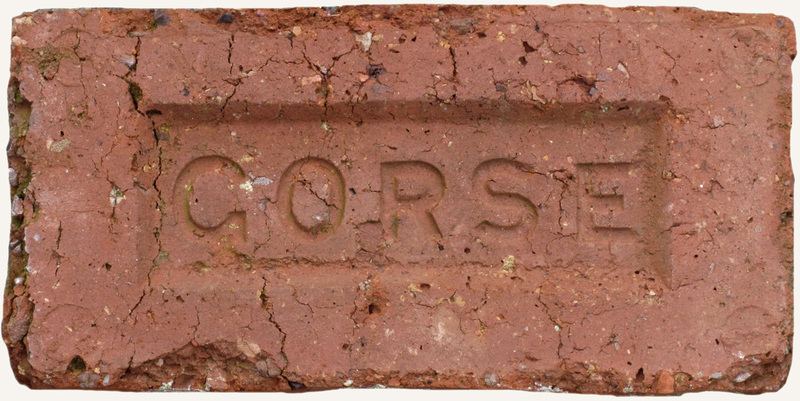 K 1891 Sandbrook [Thos], Gorse Brick Works, Cockett, Swansea. 28/02/1991 Site visit. Gorse b/w now has bungalows built on the site.